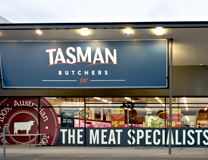 Tasman Butchers is a large format meat retailer with over thirty years experience in providing a personalised shopping experience to Victorians. 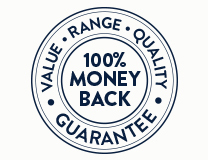 Tasman Butchers provides a 100% Money Back Guarantee so if you're not entirely satisfied with your purchase, we will provide you with either a full refund or replacement product. Conditions apply. We are always on the lookout for talented people to join our team. 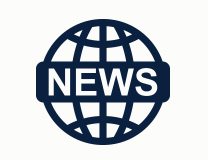 If you are interested in joining us, please click on the read more button to find out more. 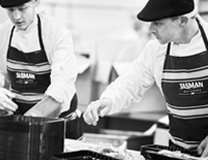 Interested in an apprenticeship with Tasman Butchers? Give them the gift of a meat feast! Tasman Butchers Gift Cards are the ideal gift for any occasion. Raise funds for your club, school or charity with a Tasman Butchers Community BBQ Sausage Sizzle. 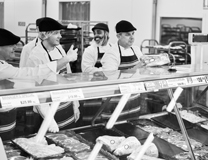 Find out what's happening at Tasman Butchers.